Where can I find some nice live houses for Jazz and electronic music? 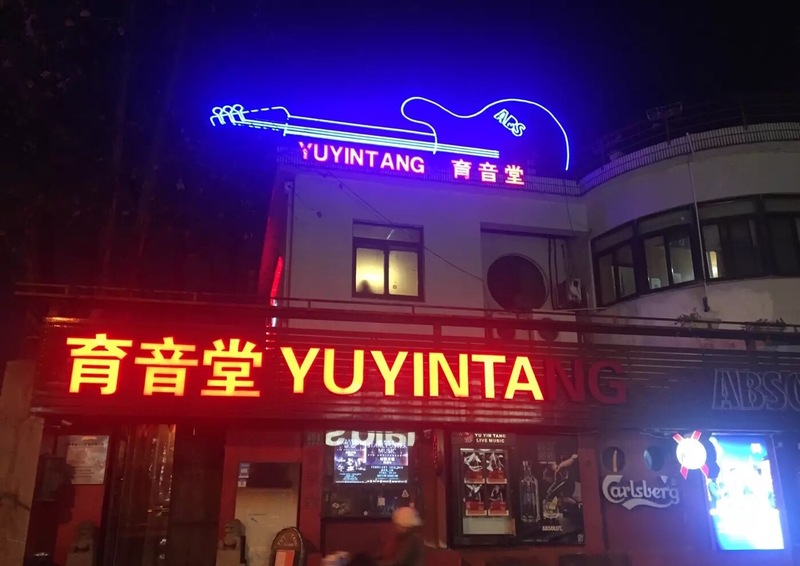 YUYINTANG is a good place for rock n roll. There are many bands there. The environment is very suitable for night.